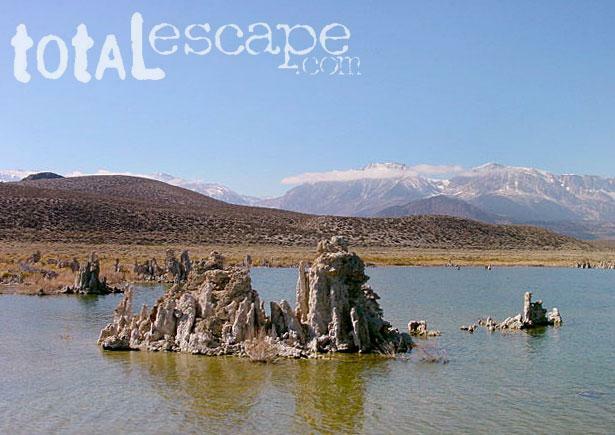 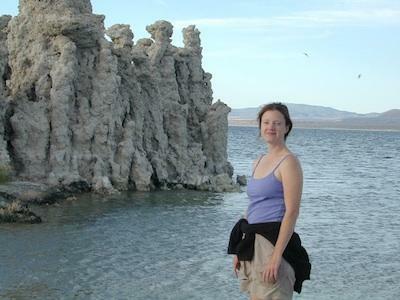 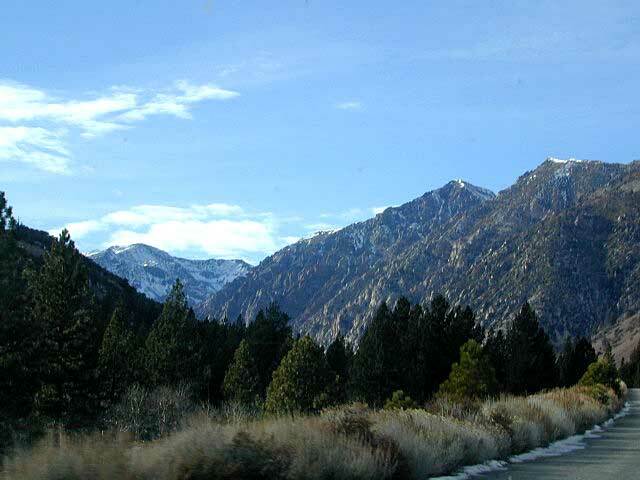 Mono Lake is one of the most popular destinations in the Eastern Sierra region. 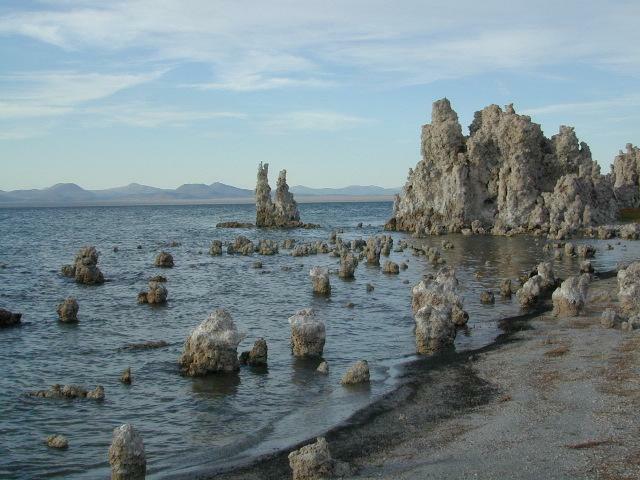 Tom Harrison is the only topographic map that has all of Mono Lake on one sheet. 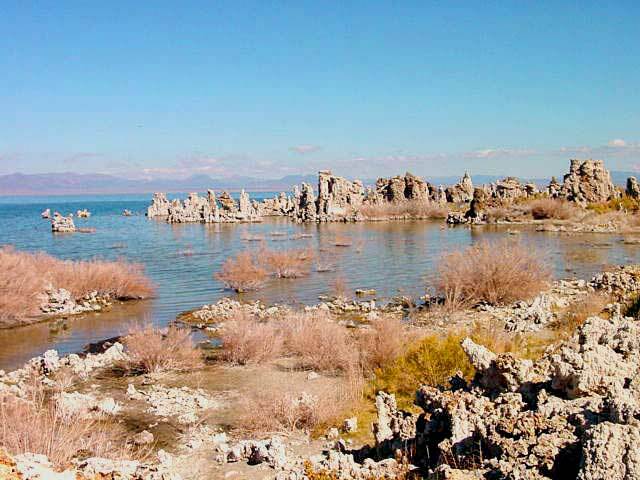 Mono Lake Map, Eastern Sierra Lee Vining Trail Map, Lee Vining Canyon South; Areas covered: Lee Vining Hiking Map, South Tufa Mono Lake, County Park Old Marina, Lundy Canyon, Lundy Topo Map, Panum Crater.